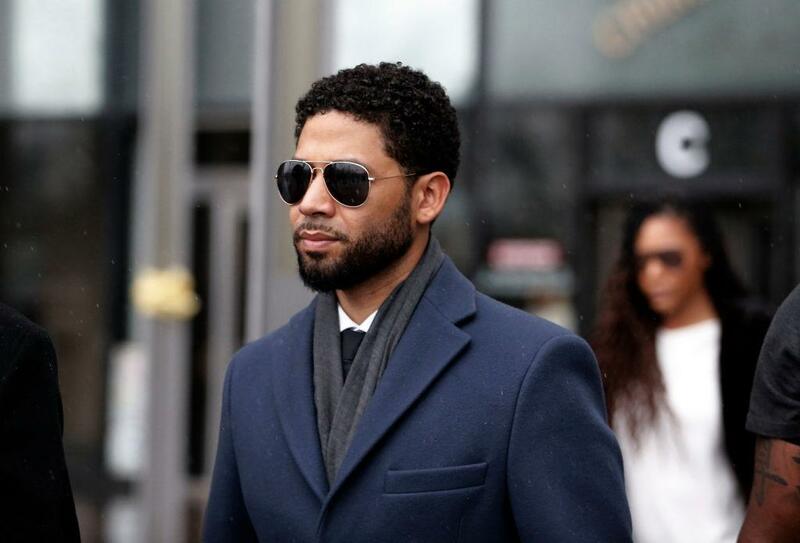 "Empire" actor Jussie Smollett is being sued by the city of Chicago. The civil lawsuit comes after his 16 felony charges were dropped and his case dismissed by prosecutors in late March. The 36-year-old was arrested in February for disorderly conduct after being accused of arranging a homophobic, racist attack against himself. According to New York Post's Page Six, Chicago is suing Smollett over his refusal to reimburse the city for overtime payments made to police officers who investigated the alleged hate crime hoax. The suit was filed in Cook County Circuit Court on Thursday. Smollett had previously been given a week to pay $130,000 for the police overtime used to investigate his allegations. The actor claimed his assailants were white, which the lawsuit states "misled" officers. The city is also demanding unspecified attorneys’ fees and costs, as well as a $1,000 fine for each false statement made to police. After Smollett's criminal charges were dropped, his legal team said in a statement, "Today, all criminal charges against Jussie Smollett were dropped and his record has been wiped clean of the filing of this tragic complaint against him." They added, in part, "Jussie was attacked by two people he was unable to identify on January 29th. He was a victim who was vilified and made to appear as a perpetrator as a result of false and inappropriate remarks made to the public causing an inappropriate rush to judgment."